Calling all Hens! You are going to need this HUNGOVER HENS lounge-wear! Ideal for every hangover!!! 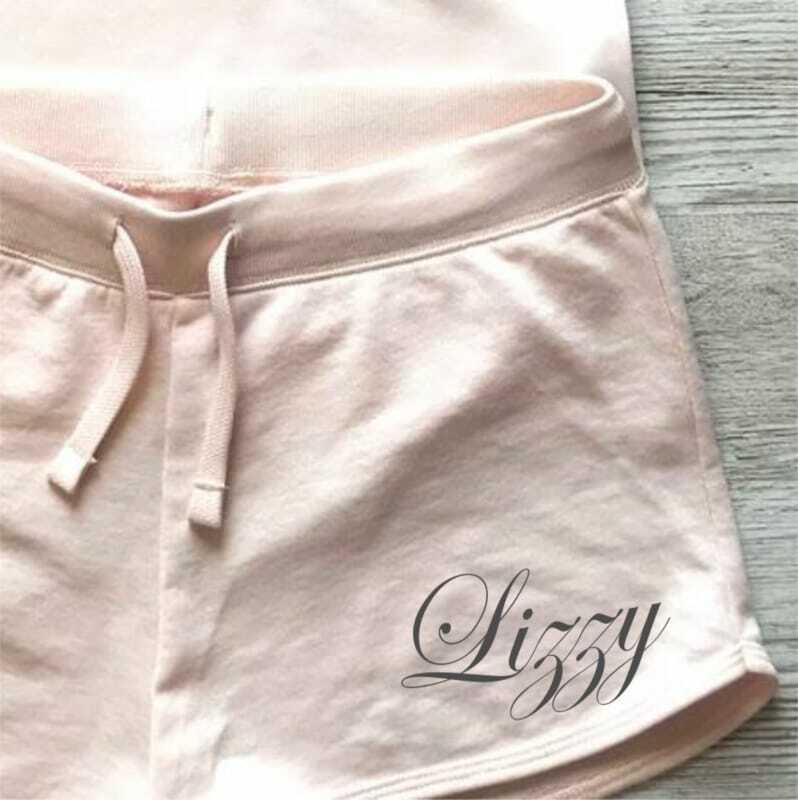 This set comes with personalised initials / name shorts so even when the party is over you can still wear them! Personalised using embroidery for a long lasting finish.